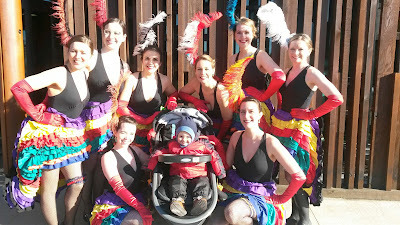 I just love it when people send me photos of costumes inspired by my instructables. Looks like quite a few mermaids were caught by pirates this halloween! Shedata used a pool cover to make that awesome bubbly fin. Sojournerc made the costume in a way that allowed her beautiful daughter to escape her pirate captor and run around as a free mermaid whenever she wanted. Lyric's costume won a costume contest. Looks like she had lots of other mermaids and mermen to keep her company. 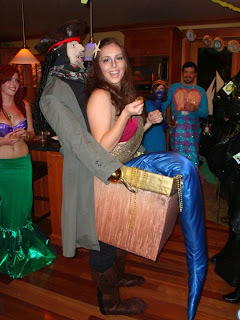 You can see the original instructable for Andrea's kidnapped mermaid costume here.